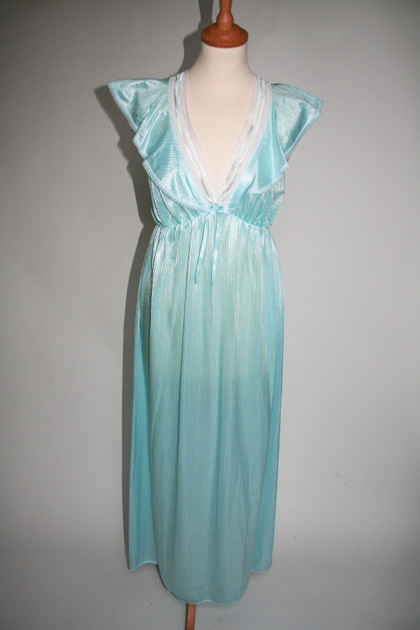 Today I am coveting this amazing minty slip from The Cherry Closet. I would wear it with a bashed up leather jacket and some kicky ankle boots to make it feel more modern and suitable for day. I absolutely love it and it's only £15!